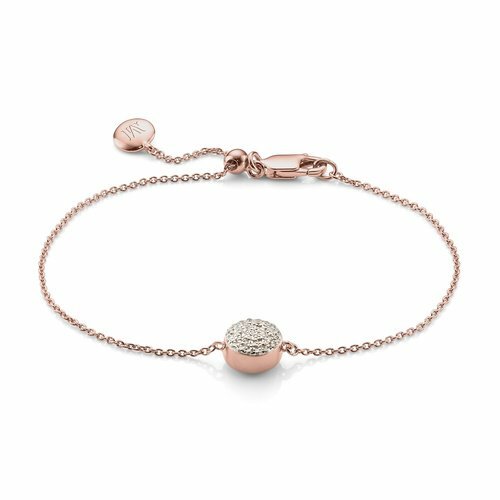 This beautiful bracelet in 18ct Rose Gold Plated Vermeil on Sterling Silver features a delicate bar set with sparkling Pave Diamonds, totaling 0.05 carats. Wear with the Fiji Friendship Bracelets or Pave Bracelet to create a chic stack. 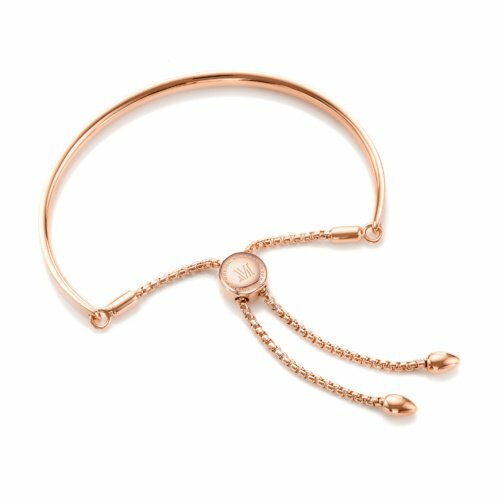 The bracelet features our unique and easy to use adjusting slider mechanism, which means it can be adjusted to your desired length, allowing a one size fits all bracelet. 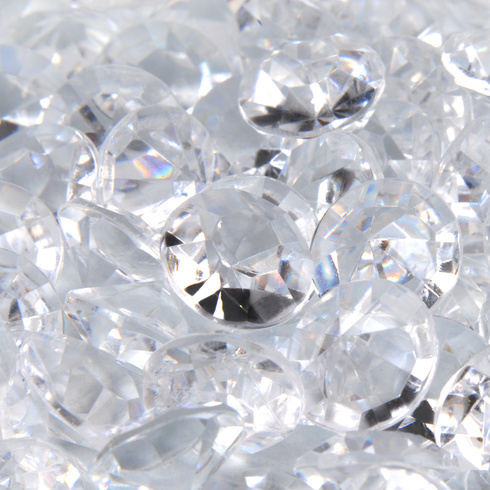 The chain has a maximum length of 7 inches (17.8cm). 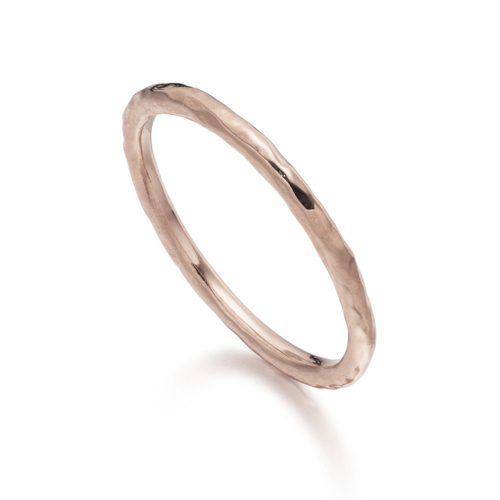 The bar measures approximately 27mm (1.0") in length.